Since opening, Susan has given back to many local artists and musicians. She serves on the board for the Buchanan Center of the Arts, which hosts exhibits featuring local and national artists. Susan often decorates Market Alley Wines with pieces made by local artists, which gives the artists a chance to display and sell their works. 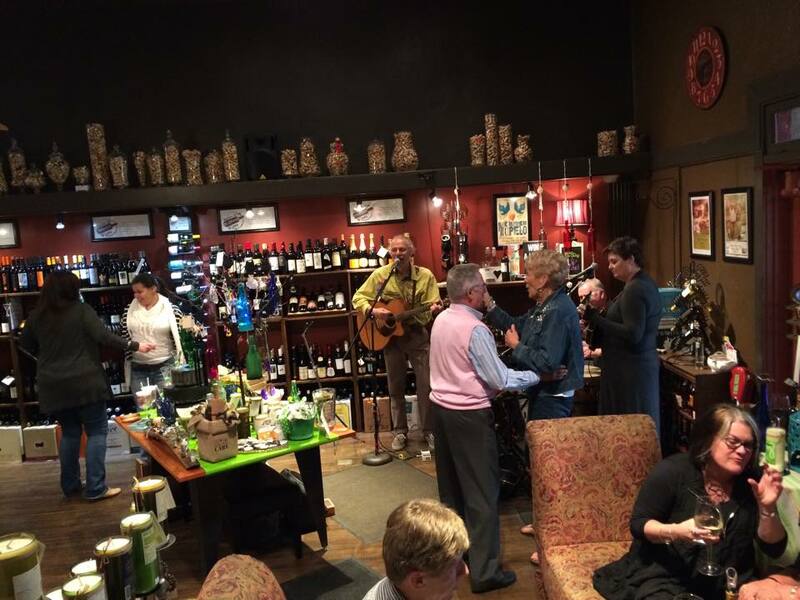 Susan also allows local musicians to perform at Market Alley Wines. This gives them the opportunity to perform in front of a live audience, something some of the performers have never done. Susan is always happy to have new performers at Market Alley Wines but also welcomes back beloved veterans of the store. While many of the music performers are traveling guests, some are from Monmouth and the surrounding communities. Craig Vivian, a professor at Monmouth College, and Sarah Schmitt, a junior at Monmouth College, are two examples of performers from the community. 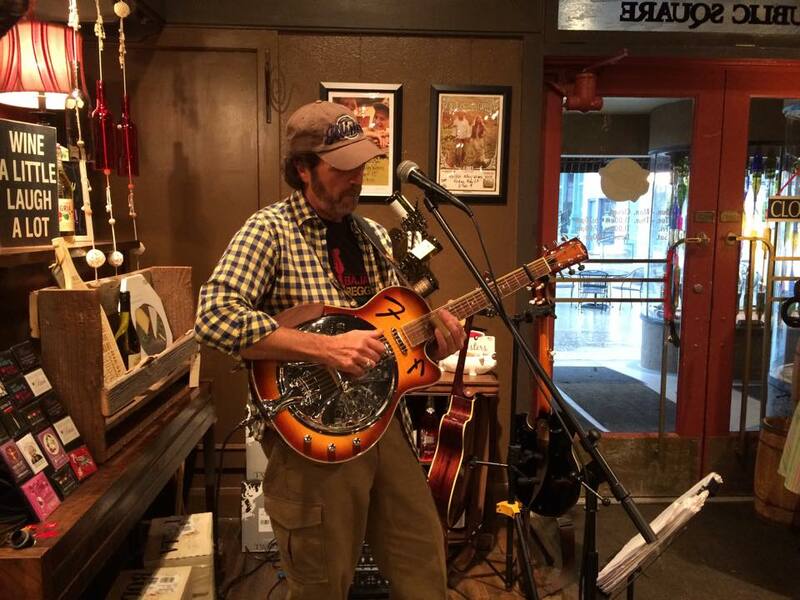 Brian Keith Wallen, a second place finisher at the International Blues Challenge, has also performed in Monmouth, at both the Deep Blue Innovators Blues Festival and at Market Alley Wines. 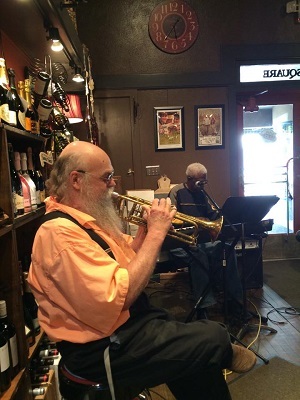 A jazz trumpeter performs at Market Alley Wines during a wine tasting. Market Alley Wine customers enjoyed dancing to the sounds of No Reason on an early spring evening. 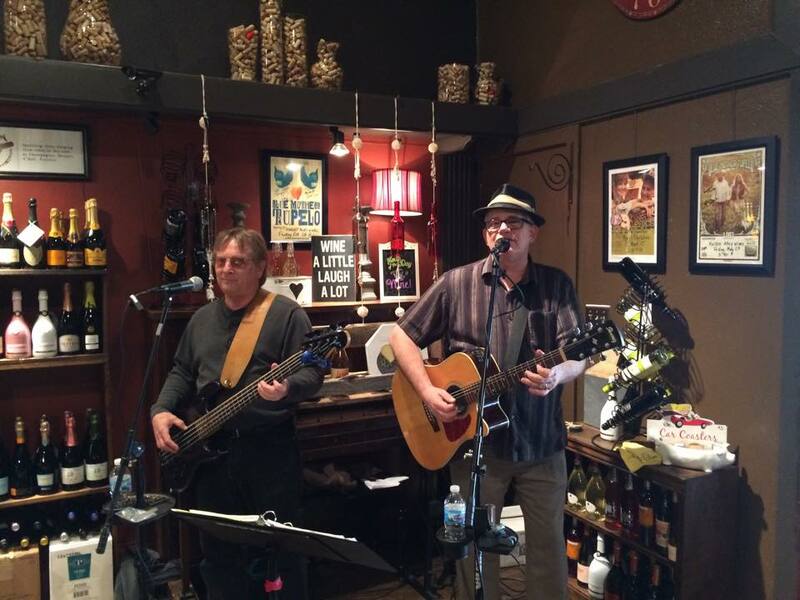 Duo T & C perform blues, classic rock, and more at their Market Alley Wines debut in April, 2015. Artists performing in Market Alley during a summer afternoon and evening. Local businesses extended their hours so the community could enjoy the event all evening. 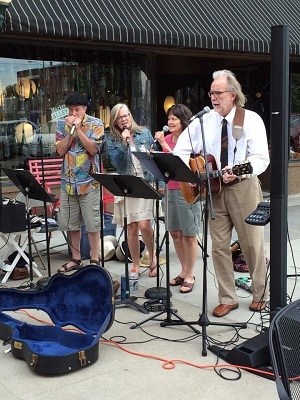 Barry Cloyd had the opportunity to perform at Market Alley Wines for the first time in May, 2015. 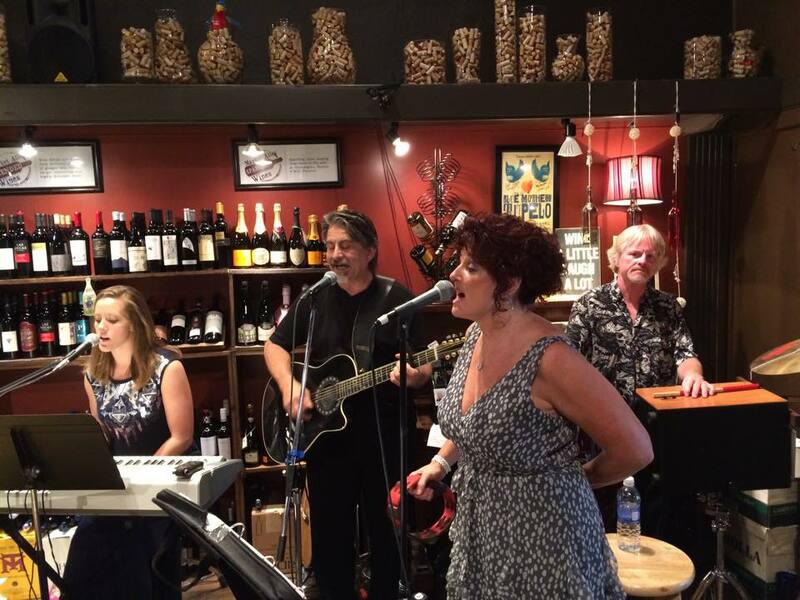 In late May, So What performed at Market Alley Wines. Here they are playing "California Dreaming". 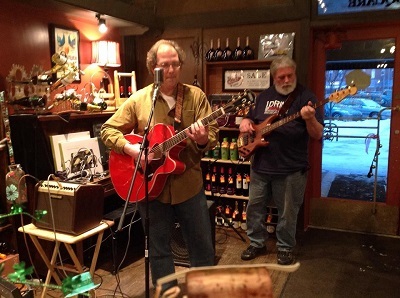 Craig Vivian, professor of education at Monmouth College, takes a break from hosting board game night to perform at Market Alley Wines in April, 2014.